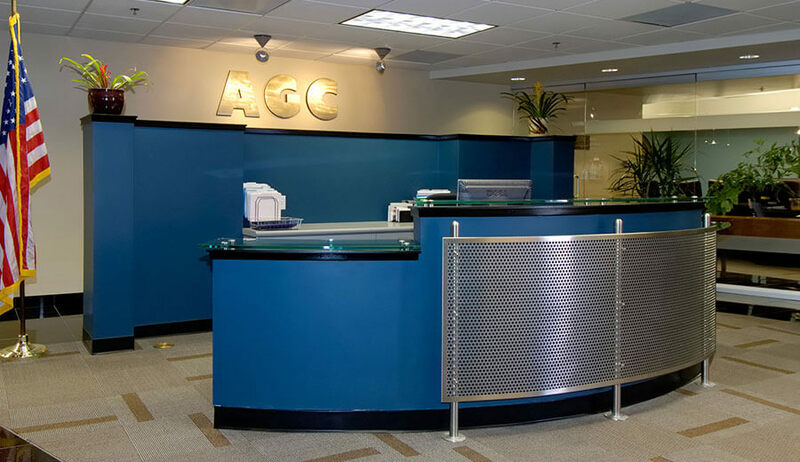 The AGC Addition project was a Construction Management contract involving the remodel and reconfiguration of the existing offices and classrooms of the Association of General Contractors’ San Diego corporate offices. 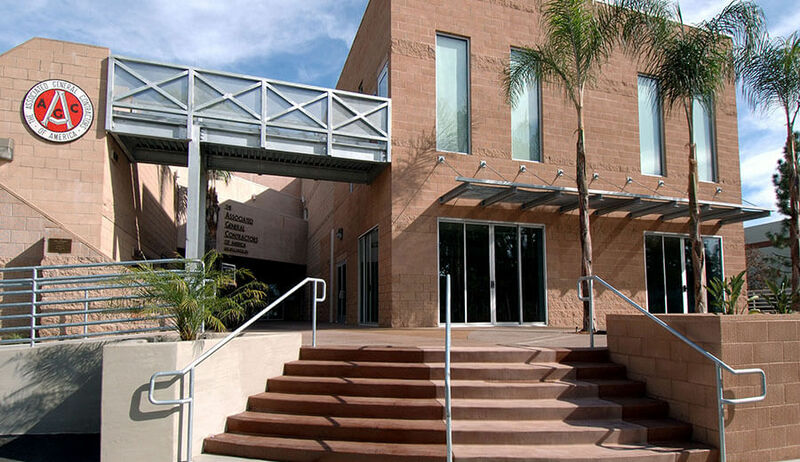 The work included a two-story expansion of the building structure and a steel and concrete bridge to connect the second floors of the new addition to the existing facility. The building construction was conducted in phases to allow the facility to remain occupied throughout the construction effort. The renovations included five new classrooms equipped with the state of the art smart boards and over-head projection equipment for top line training seminars, and educational class areas for apprenticeship instruction. 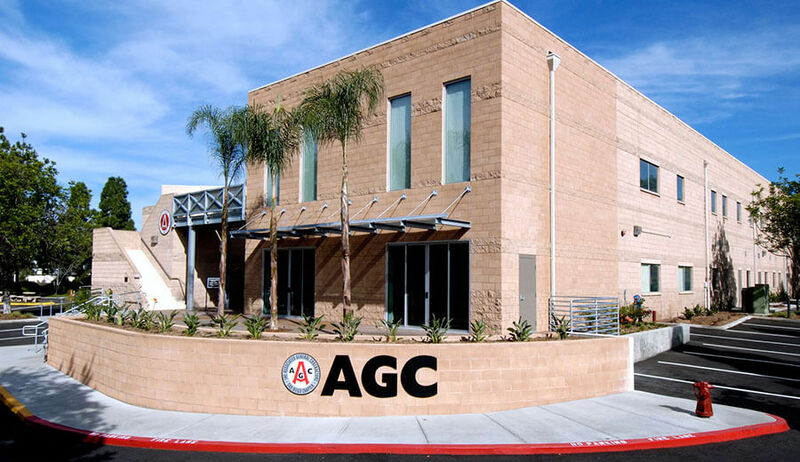 The work also included a series of specialized training spaces customized to accommodate the educational needs of specific trade related activities, including welding, safety training, carpentry, concrete, masonry and various finish trades. In addition to new teaching and training areas, a conference and seminar area was completed in the existing spaces. The construction work scope consisted of a mixture of structural concrete, concrete unit masonry, structural steel frames, and metal stud and wood framing systems. 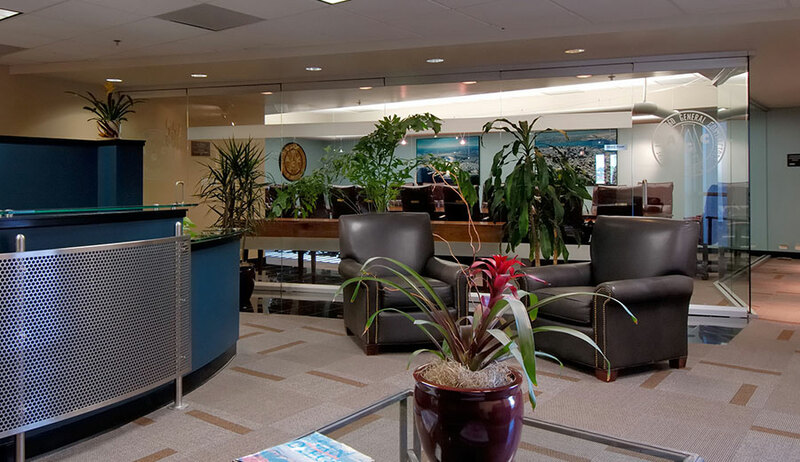 Specific features included the provision of a sawdust collection system, welding exhaust system, aluminum windows and curtain wall, high end concrete floor finishes (polished seeded lithocrete) and new drought tolerant landscaping. Awards: Special Build San Diego Award 2007 for innovative management.